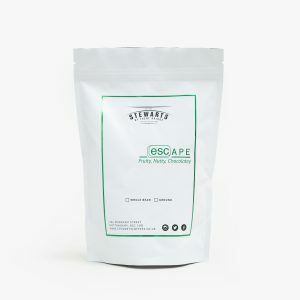 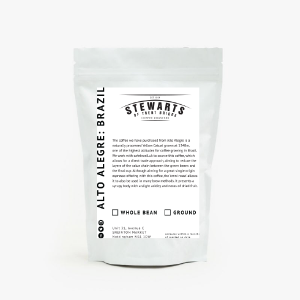 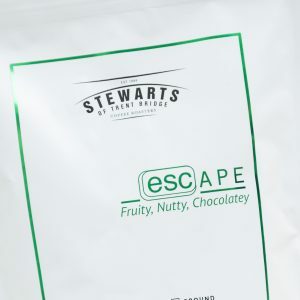 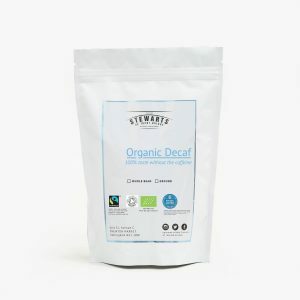 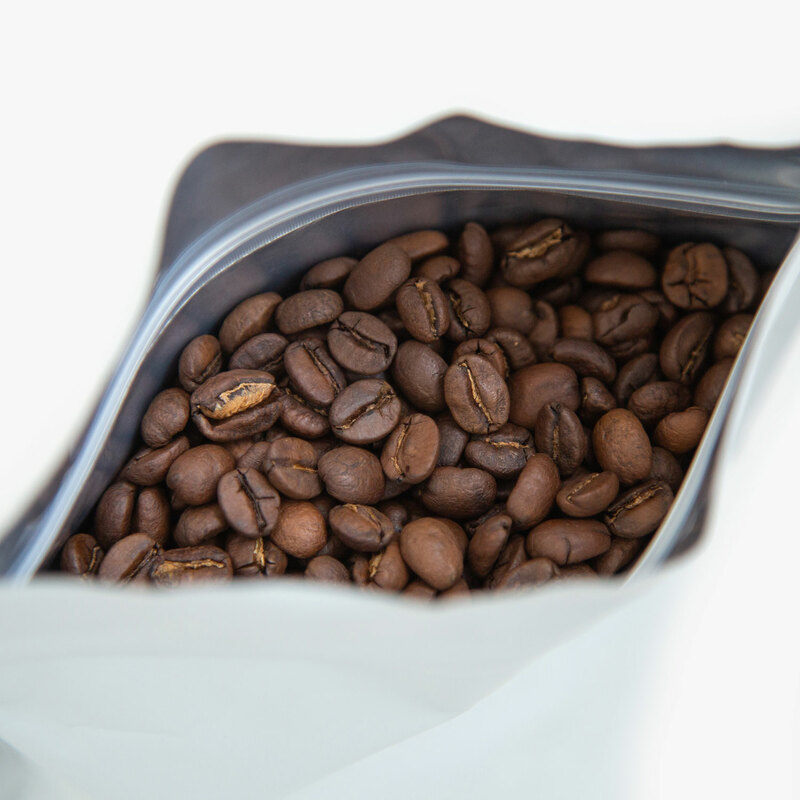 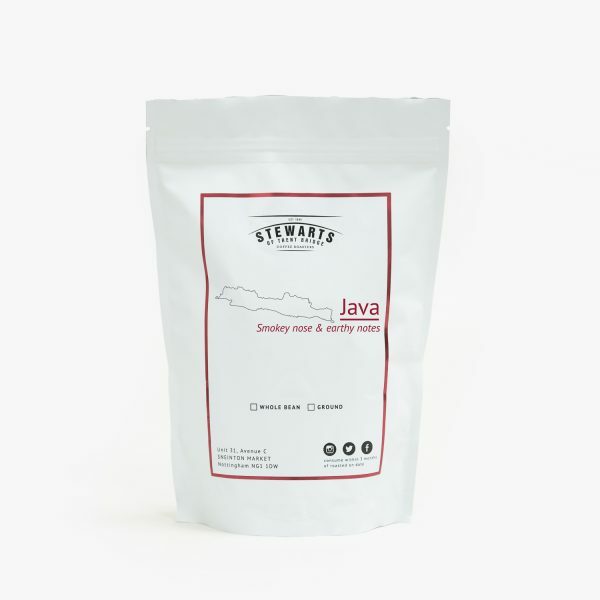 Heavy bodied coffee with big earthy flavours and a mild acidity. 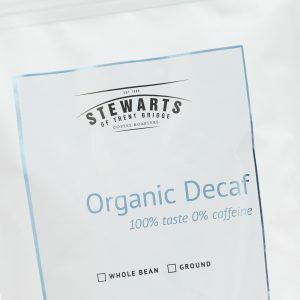 Regular order? Subscribe here. 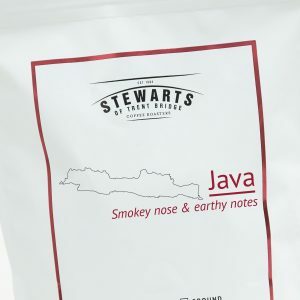 This Old Brown Java also called Old Government Java comes from the Island of Java in Indonesia. 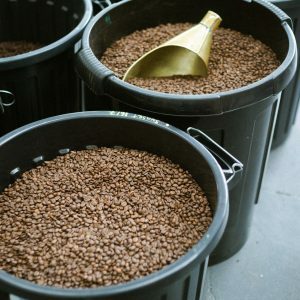 This is a ‘long-aged’ coffee, where the coffee beans are allowed to naturally age in warehouses for at least 2 years. 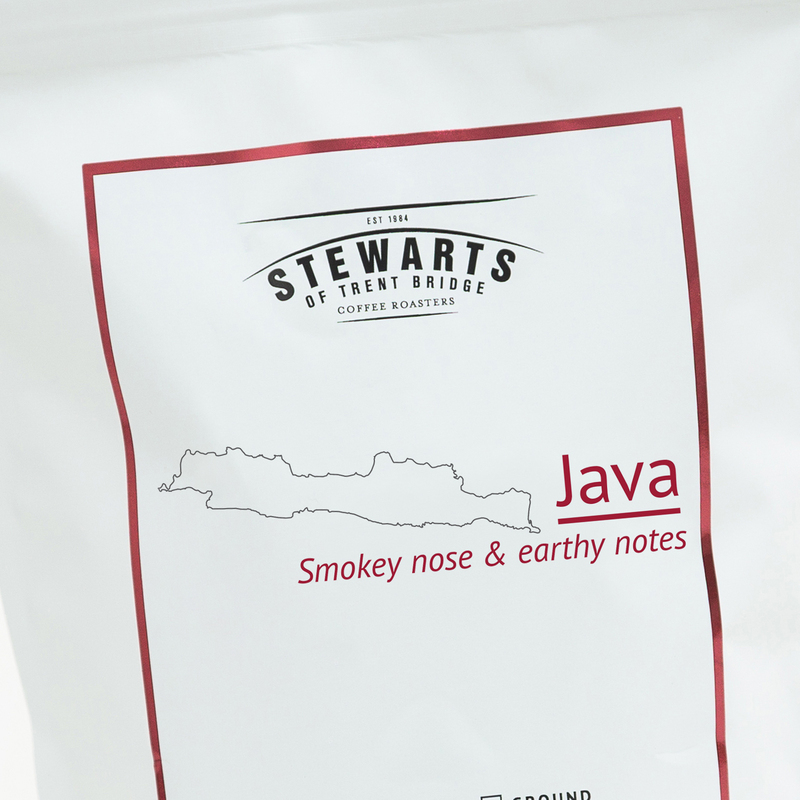 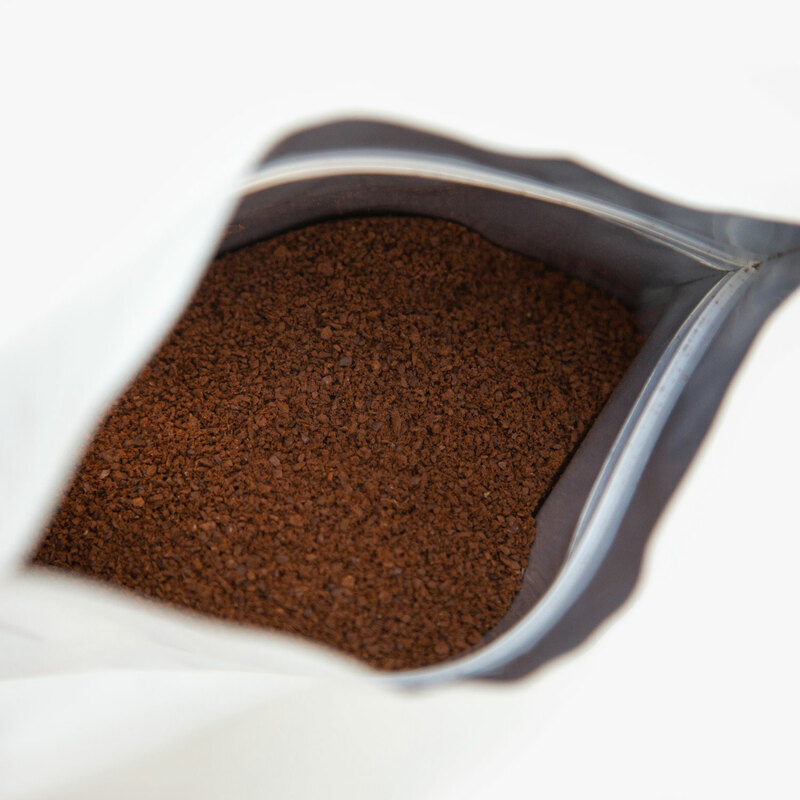 Old Brown Java is one of the most famous and sought-after of the ‘aged’ coffees. There is mild acidity with a heavy body and long finish. 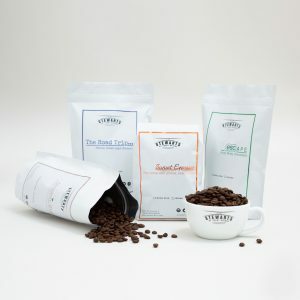 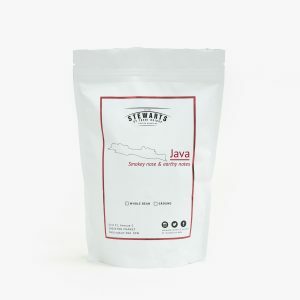 This coffee works well in all coffee brewing equipment.